You can benefit from these Spiritual Healing services from anywhere in the world, by email and phone. This is the foundation of all of the Spiritual Clearing and Healing work that I do. 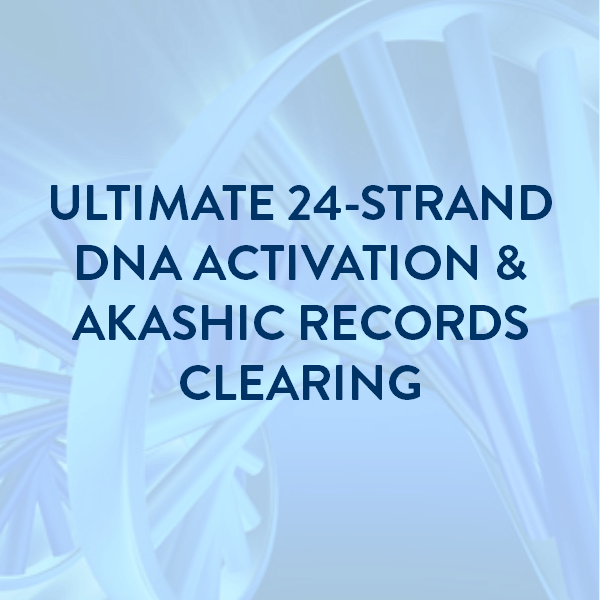 It’s where I recommend most people start because it gives you a comprehensive clearing of negative programs in your Akashic Records and also activates all 24 of your DNA strands. 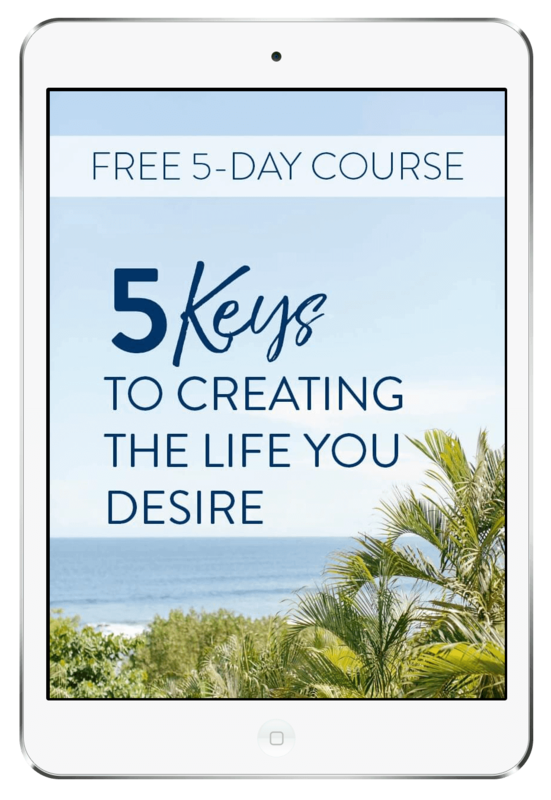 Discover how your soul’s plan for your life could be holding you back from finding a loving relationship, having a career you love, enjoying financial abundance, and more… and how to reprogram your Akashic Blueprint™ so you attract all those things into your life, and create a life you love! Painlessly and permanently remove the energetic ties keeping you connected with past relationships that are no longer serving you and could be causing you pain and draining your energy… in just one session! Activate all 8 of your Sacred Geometry Symbols to raise your energetic vibration higher and quicker than anything else… in just one session! If you are ready to take a quantum leap on your spiritual path (and save money, too! ), check out our Special Spiritual Healing Programs here.